The Metropolitan Riveters have played just two games since the calendar flipped to 2019. Between bye weeks and a game being rescheduled due to weather, the Rivs are raring to get back into action on Saturday, when they host the Buffalo Beauts. Including a 5-1 loss to the Beauts in their last time out on Jan. 12, the Riveters will play four of their final five games of the season against Buffalo. Saturday’s game is a 2 pm tilt at RWJBaranabas Health Hockey House in Newark. The Riveters will be teaming up with the You Can Play Project, an initiative to end discrimination in sports, for a special You Can Play game. Tickets are available at NWHL.zone/tickets. 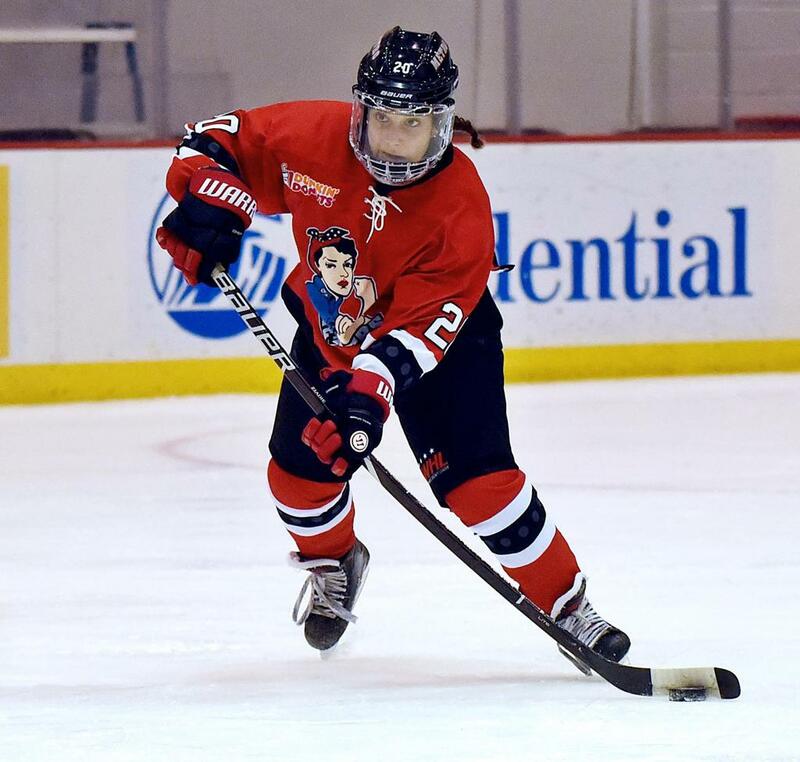 Ziadie has fit seamlessly into a strong Riveters defensive corps, and she pairs frequently with her former Harvard teammate and current Rivs captain Michelle Picard. In addition to her solid defensive presence, Ziadie has contributed offensively as well, with a goal and three assists on the season. She scored her first career goal and added an assist in a 3-2 win over the Boston Pride on Oct. 27. The Riveters are 2-1 when Ziadie records at least a point. Ziadie and Picard also have the best plus-minus rating among the Riveters’ defenders. In addition to three games against the Beauts, the Riveters will also play a makeup game against the Boston Pride on Feb. 18 after the original date was postponed due to weather to close the regular season. Buffalo and Boston are currently second and third in the standings, respectively, with 16 points. “I’m just excited to finish strong,” said Ziadie.